A medium-sized wader with a long straight bill. Favours moist woodland with low cover and may be found throughout much of Britain. A dish fit for a king. 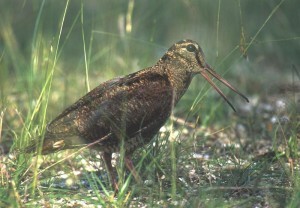 Snipe and woodcock are rarely available over the counter or from game dealers so are highly prized.